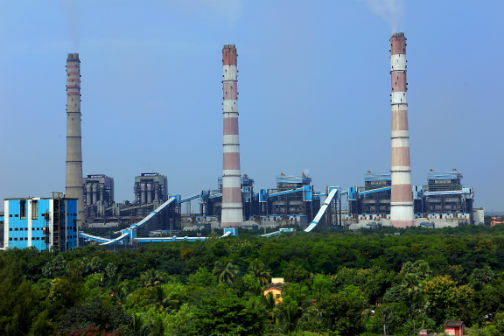 Kaniha: NTPC Talcher Kaniha has been ranked 6th among NTPC stations with plant load factor (PLF) of 87.43 % and generated 22977 MU power surpassing MOU target during Financial Year 17-18. The plant has generated Solar power of 14.178 MU during this period. Current NTPC installed capacity is 53651 MW. NTPC Talcher Kaniha achieved the MOU target of 2017-18. TSTPS achieved 1st position in the NTPC Business Excellence Model for 2016-17. The station has been awarded Kalinga Safety Award (Gold) for 2016 & NTPC Kaniha hospital awarded as the Best Hospital among NTPC power stations”. At present NTPC Kaniha is supplying 523 MW to Odisha state.d NTPC has been entrusted with the responsibility of rural electrification in 15 district of Odisha , the Maharatna is bringing lights in the lives of people who were deprived of power in the past. Under Environment Management Initiatives, the power station has completed plantation of 50000 saplings. Ash Utilisation of the power station till March is 47%. In addition, plantation of trees was done on occasion of World Environment Day & Van Mahastov to promote greenery. 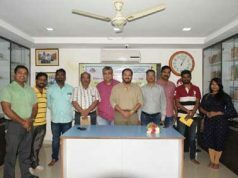 Awareness programme on fly ash management and usefulness of Fly ash brick are organised from time to time. 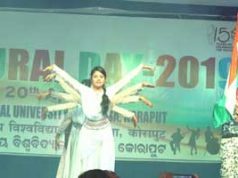 Talcher Kaniha has organised various activities during the financial year. The station has been focusing on five CSR areas i.e Education, Health, Water, Skill Development.He shared the highlights of CSR undertaken by the station in recent times.